Solar Canopy Feasibility Studies | Allied Engineering, Inc.
next solar canopy feasibility study and project. Sample solar canopy installation for a parking garage (image from Stellar Solar website). Solar canopy PV arrays have become more common, even in our northeast regions. These solar canopies cover large open and underutilized hardscape spaces; vehicle parking areas. While at the same time they do not impact existing green space nor affect roof area loading. A typical parking garage canopy can harvest approximately (18 to 20) kWh/year per square foot. Solar canopies, because of the additional structural infrastructure, will have a higher first cost than other fixed-mount systems and therefore a longer return on investment period as directly related to the installation. However, there are many other great benefits to consider. Sample solar canopy installation for a parking lot (image from RBI Solar website). 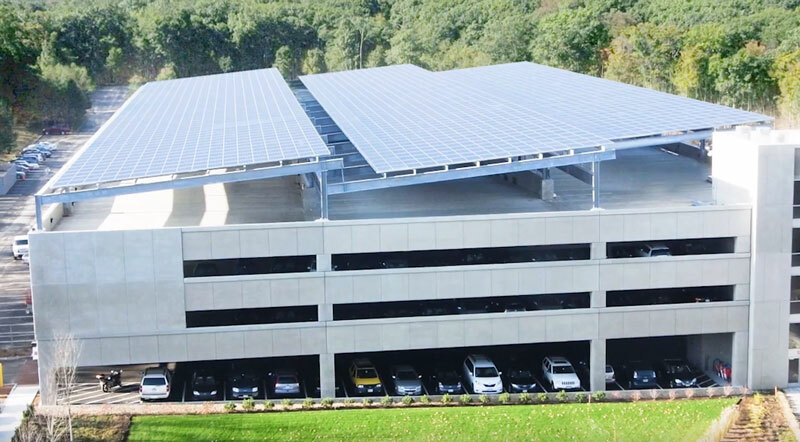 A project in northern Massachusetts installed a (42,000) SF solar canopy that covered the upper deck of an existing parking garage adjacent to its respective office building. The PV system output was connected to the office building electrical service to help offset the facility electrical bill. The system utilized approximately (2300) 320 Watt solar panels for a total system capacity of (736) kW. Many newer systems are utilizing solar panels with a 400 Watt or more output. The projected annual harvest for this project was in the range of (800,000 to 835,000) kWh/year. 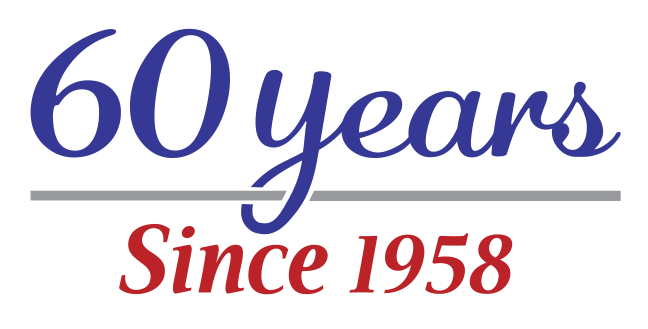 Allied Engineering can organize a complete design-build team utilizing our full staff of engineers in collaboration with solar energy general contractors, solar energy system integrators, steel erectors and electrical contractors in New England. We can also provide the traditional design-bid-build package and engineering services should that be desired. 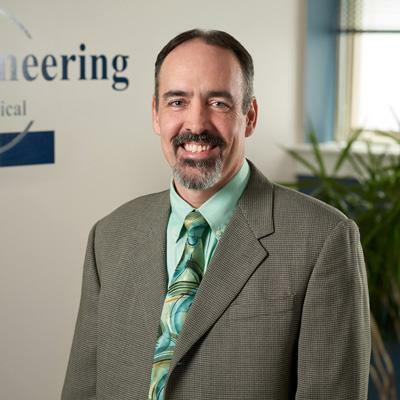 Brian is a senior level electrical engineer with more than 25 years of design experience. Brian is a graduate of Northeastern University holding his professional license in 16 states. Getting a little more in depth…. A cruise of Norwegian Fjords or of the Mediterranean Sea. The first one would be to experience the calm relaxing natural views and the second one to experience so many different cultures.